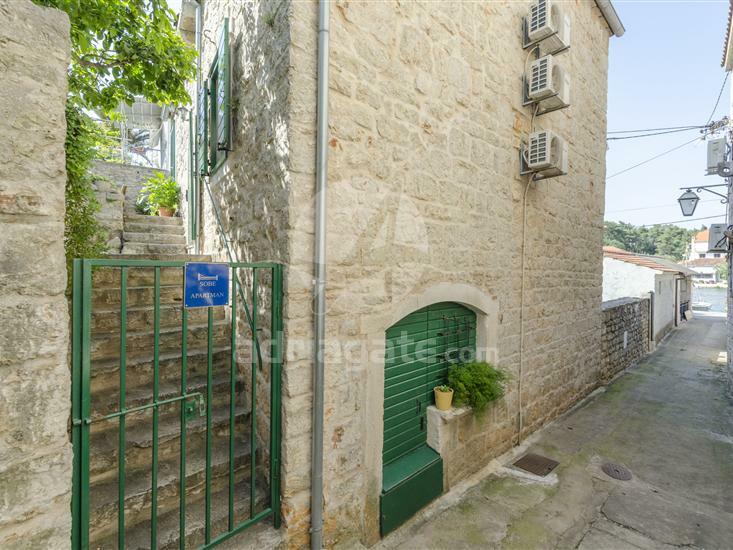 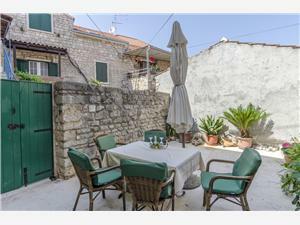 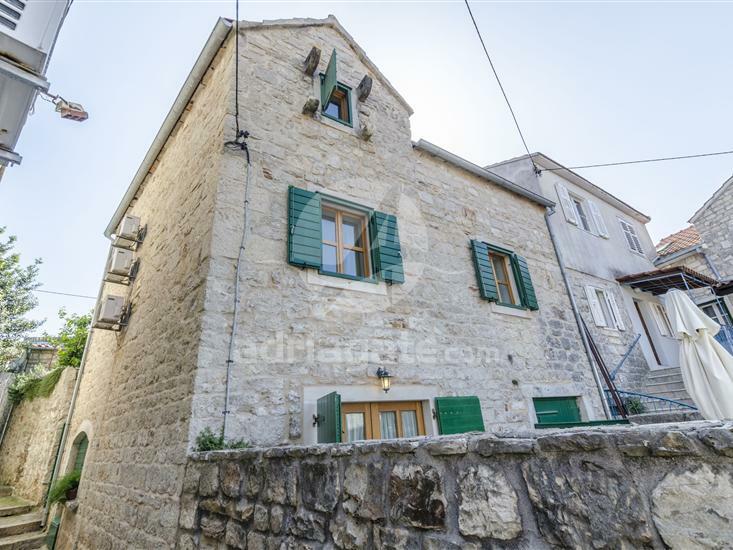 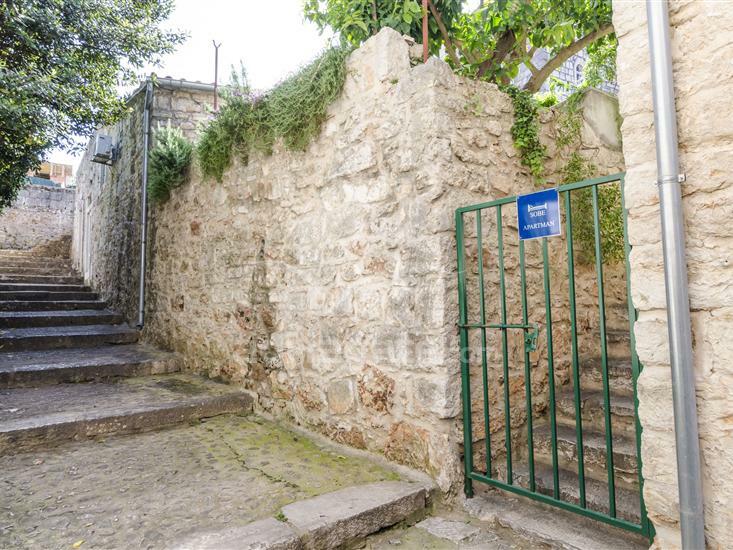 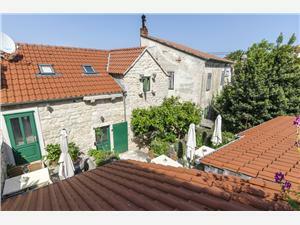 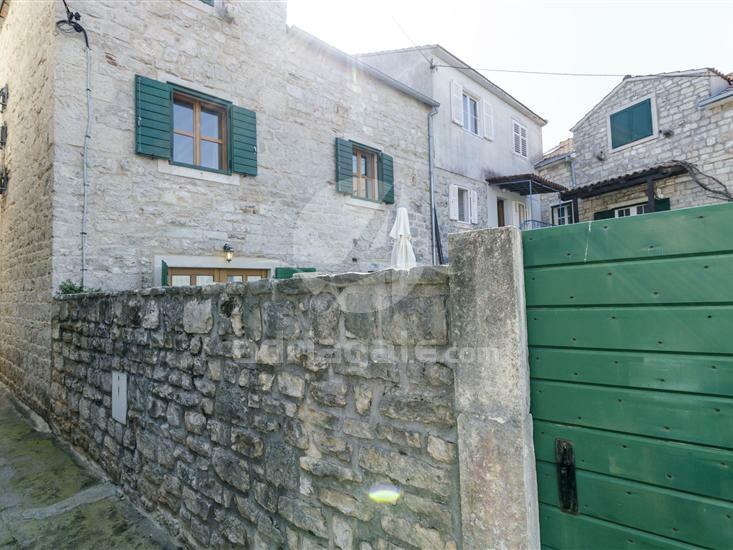 The accommodation is is 30 m from the town center Vrboska (otok Hvar), and 30 m from the sea. 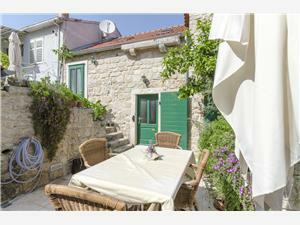 During your vacation in the house, you can go to the beach which is pebble beach, and which is 1100 m far. 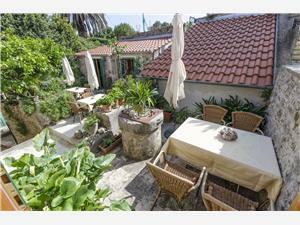 Forget about everyday life and stress, relax while you enjoy the sun's rays and refresh yourself in the warm sea.